Children Church (Ages 4 -12) ~ Divine Faith Ministry Children’s Church provides activities for children to praise and worship God as well as learn about God and come to accept Jesus Christ as their personal Lord and Savior. All children are provided the opportunities to participate in outreach activities designed to encourage spiritual growth. 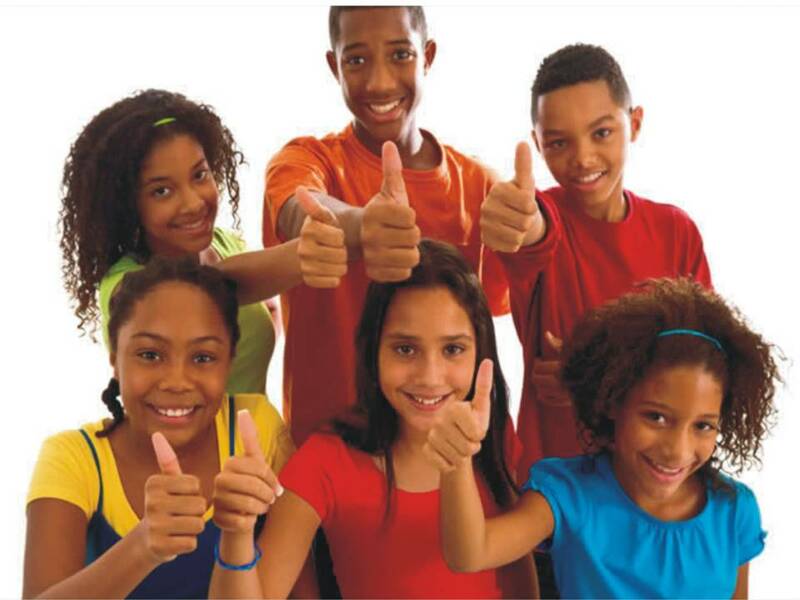 Children are encouraged to participate in worship service components such as music, Christian skits, praise dance, scripture reading, poetry, prayers, and ushering. Youth Ministry (Ages 13 -18) ~ Divine Faith Ministry Youth Church provides activities for the teens to praise and worship God as well as learn about God and come to accept Jesus Christ as their personal Lord and Savior. 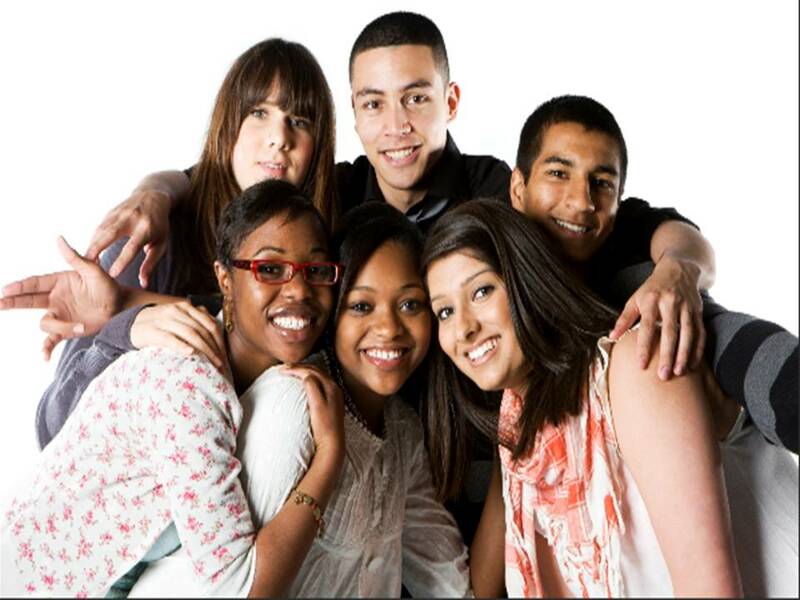 The Youth Ministry dedicates time, love and energy to promote personal spiritual growth of teens. The youth will be empowered and equipped to set Christian examples and become leaders or followers to build fruitful relationships. The teens are encouraged to participate in a variety of divine activities and functions that will glorify God and bless others. The youth energy in learning, praying, praising, singing, praise dancing, miming, scripture reading, praying, ushering, and Christian skits that will glorify God and bless others.